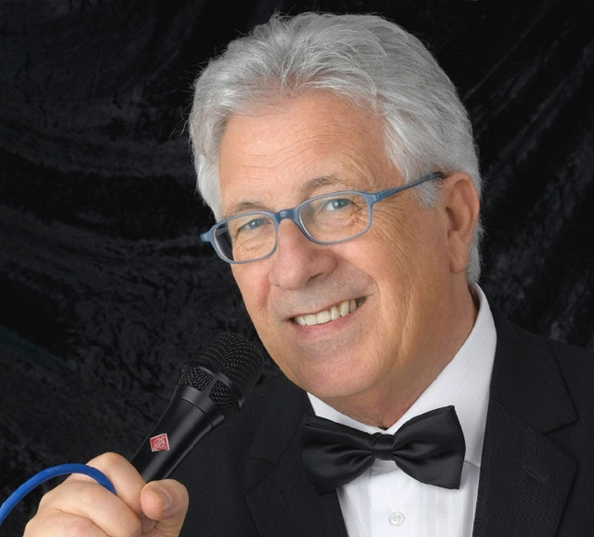 Peppino di Capri was born in Capri on 27 July 1939. Son of art, at the age of four he instinctively played American songs from that period on the piano. “Enfant prodige” on weekends, which is forbidden for General Clark and the US troops stationed on the island, this musical matrix will leave a profound trace throughout his career. He studied classical music in private for 5 years before discovering his new trend towards the mid-50s, a certain rock music that appeared on the horizon. 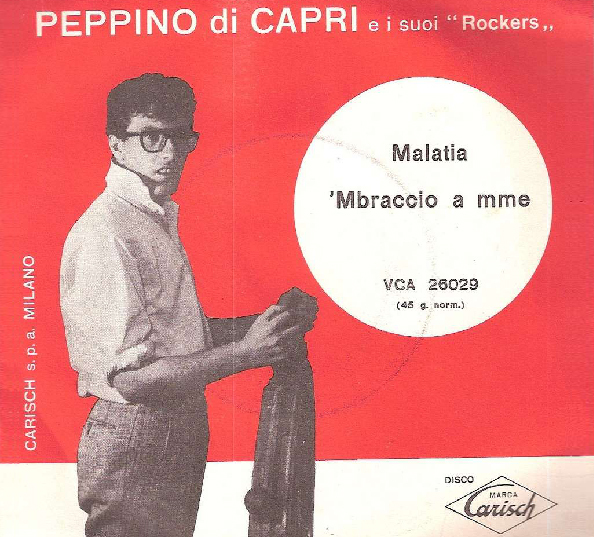 Since he debuted in 1958, the year of the first big hit “Malatia”, Peppino Di Capri is an authentic Italian music star. Few like him have managed to reconcile, in the happiest moments, the Neapolitan tradition with the new rock’n’roll and twist. Among the first successes we can remember his unforgettable interpretations of “Io te vurria vasà” or “Voce ‘e notte”, while among the best of his production are to be counted “Luna caprese” and the historical “Champagne”. 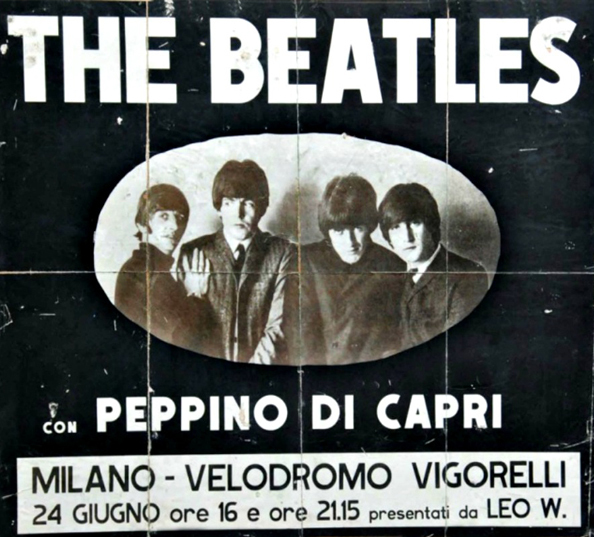 Peppino was the only Italian singer to climb on the same stage trodden by the Beatles, on the occasion of their three legendary Italian concerts. He, who was at the time among the few representatives of Italian rock’n’roll, had the honor of opening the concerts of the “four” from Liverpool. 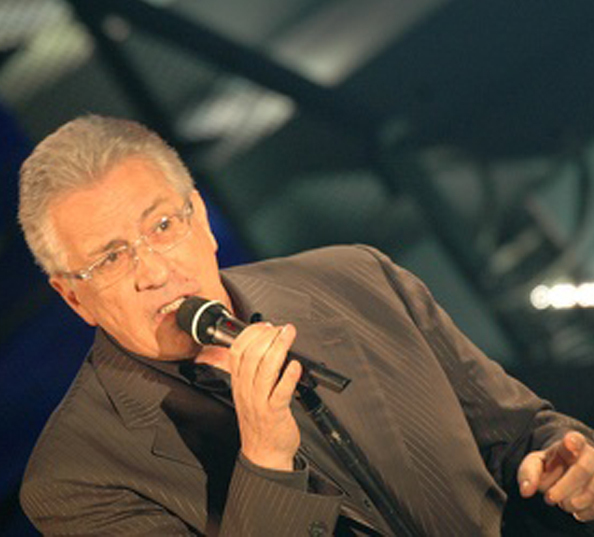 But for Peppino Di Capri the real success comes with the participation in the Sanremo Festival. 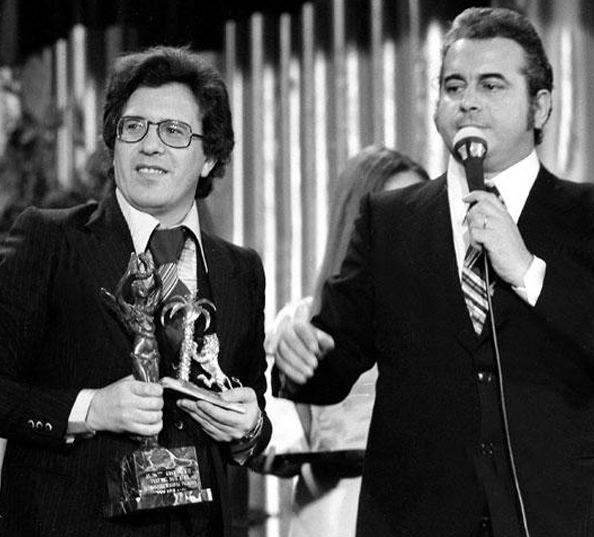 In 1973 he won with “un grande amore e niente più”, and repeated in 1976 with “non lo faccio più”; collects other successes also in the following Sanremo. In the following decades he continued his musical career, obtaining other successes Tu cioè, E mo ‘e mo’ e Il sognatore. 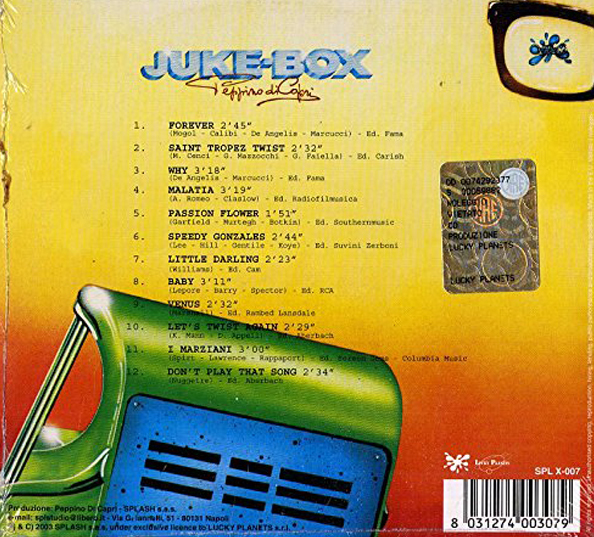 In 1982 he released a record, Juke-Box, where he reinterpreted classics of the sixties in a modern way. 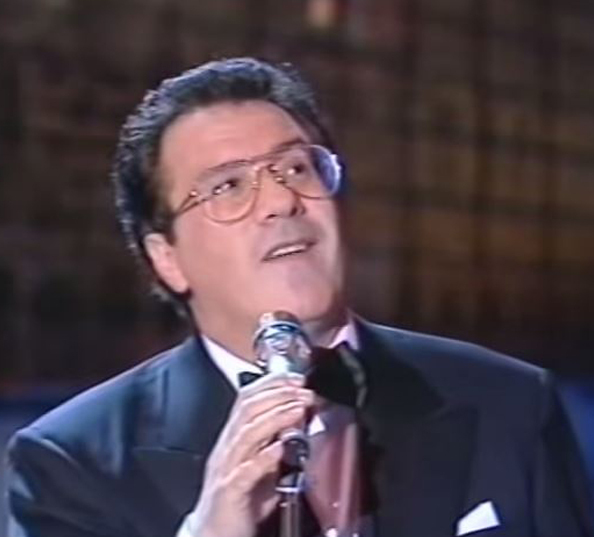 Peppino di Capri represented Italy at the Eurovision Song Contest in 1991 with the motif “Comm’è ddoce ‘o mare” (first non-Italian song in Italy) finishing seventh. In January 1996 he toured with Fred Bongusto in theaters throughout Italy. From this event a live disc is born that commits the duo with the orchestras until the end of the summer 1996. The following year a great idea: the relaunch on CD of the legendary 45 rpm. 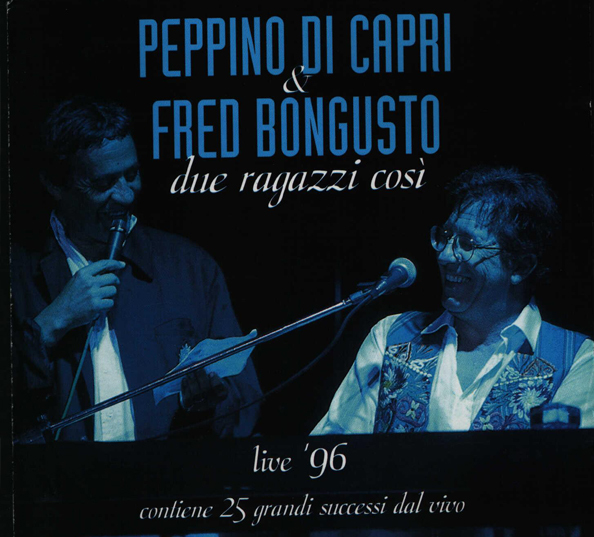 In 1997 Peppino Di Capri released his first single on CD. 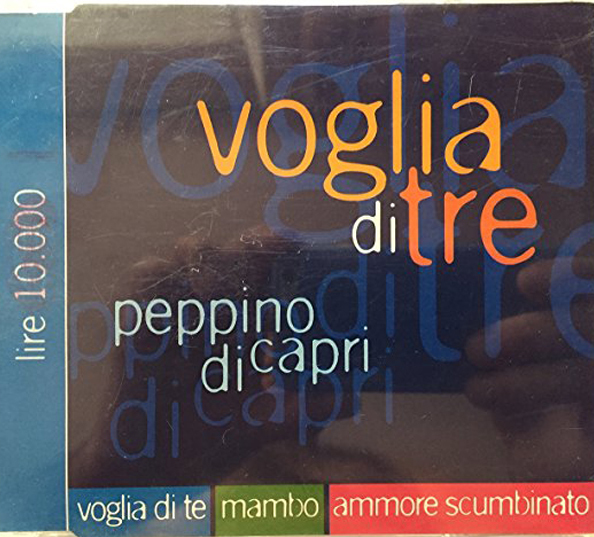 It contains three songs: (Incredibile) Voglia di te, Mambo and Ammore scumbinato. With Mambo also produces a very well edited video, directed by Fulvio Iannucci. He is the “recordman” of Sanremo: he participates in the 2005 Festival for the fifteenth time, a goal never reached by any other singer. With “La panchina” tells a particular story, that of a man who lives from a life on a bench and traces his life on it. It is a poem, almost a fairytale. Between 2007/2010 he composed and arranged the soundtrack for the 3 series of the fiction “CAPRI”. Among the novelties a 12-track album “MAGNIFIQUE With Orchestra” that enriches its long musical history, inspired by the internationality of its island. 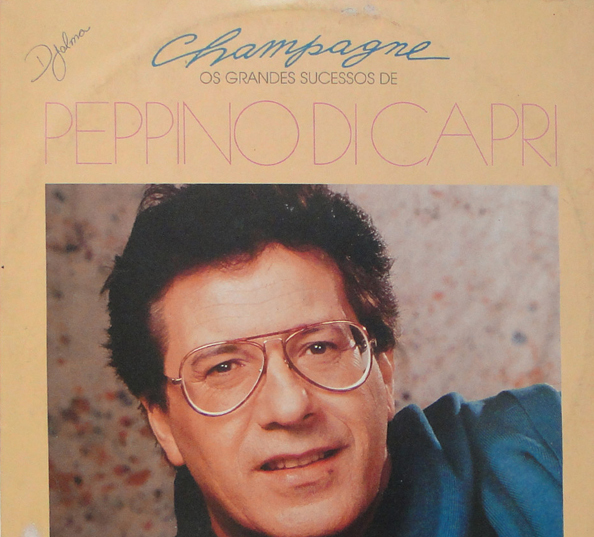 In 2015, Gué Pequeno launches a new song entitled “Fiumi Di Champagne” in which Peppino Di Capri also participates. 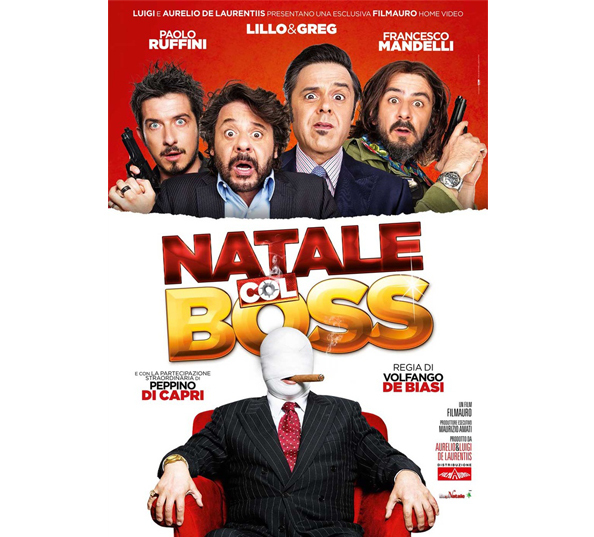 The video was released on November 18, 2015, based on the film “Natale Col Boss”, where Peppino plays a leading role. 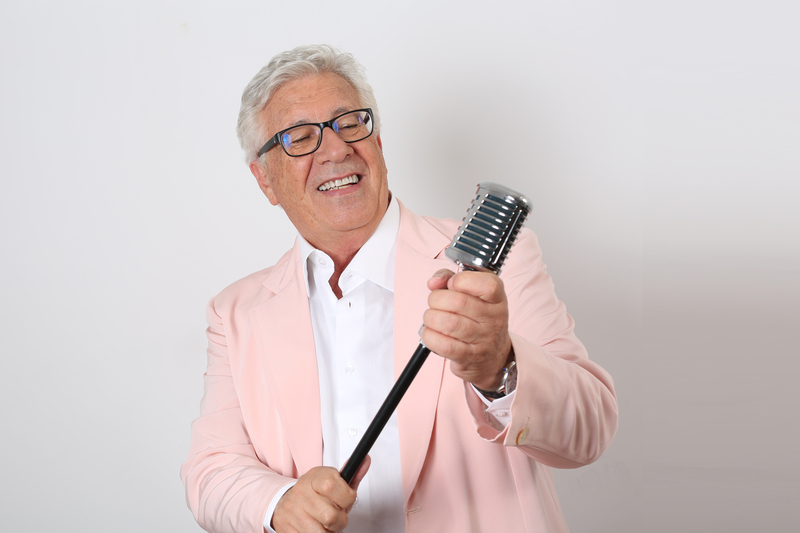 Exactly 60 years later, Peppino is ready to celebrate this anniversary with a concert destined to remain in history, singing and playing on the stage of one of the most important theaters in the world: the San Carlo of Naples. A show in which the artist will retrace his extraordinary career, with songs that are still true evergreen.